Learning to see color in a whole new light! Create work that is "Smashing!" by integrating two systems of color - the systems of LIGHT and PIGMENT. 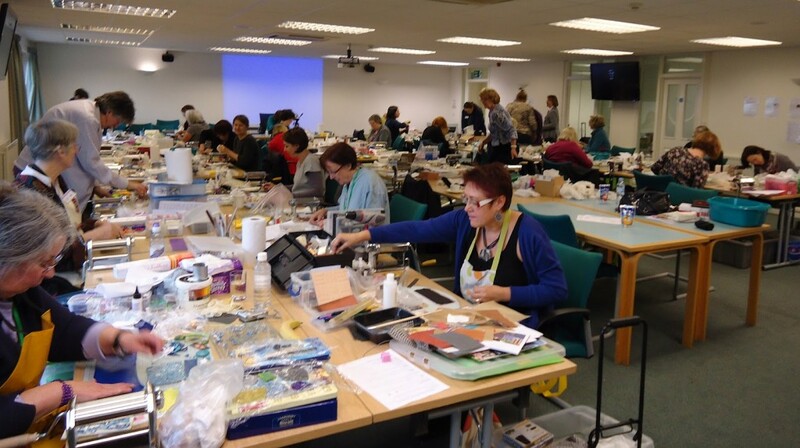 Smashing Color Workshops for artists and designers are based on twenty years of teaching both the Red, Green and Blue (RGB) primaries of light and the Cyan, Magenta, Yellow (CMY) primaries of pigment. With the increasing use of computers, LEDs and digital technologies, it's time to merge the light based and pigment based color systems into one integrated 21st century color system. With some simple instruction and a bit of practice, it's easy to learn how to use color effectively both on the computer and with traditional media. Exploring both light and pigment. 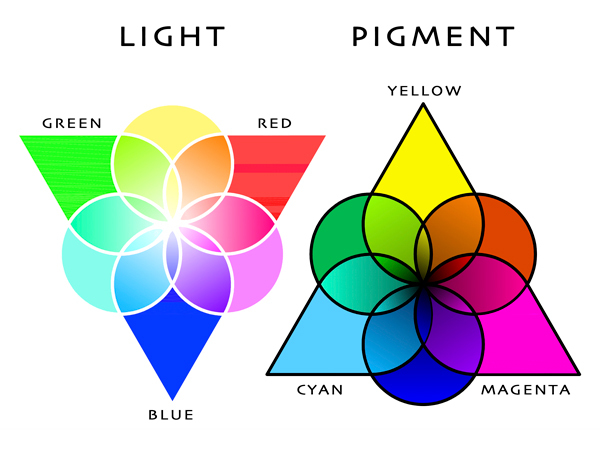 Updating traditional color theory for use in the 21st Century. Empowering the expressive use of color. Smashing Color workshops feature the best tools and exercises for learning how to work effectively with color in both light and pigment. Each workshop is customized to fit your organization's level of experience in the science, art and industry of color. Whether you have a small artist's group or a large company gathering, everyone will have fun exploring the amazing world of color! 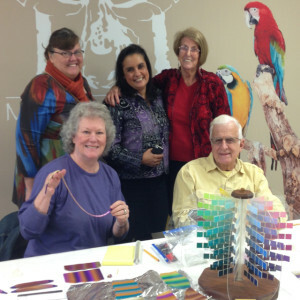 "I took Maggie’s very FIRST color class over 20 years ago and have been learning from her ever since. Her work on color is brilliant, revolutionary and downright fun."